Opened in April 1935, and originally seating 1400. 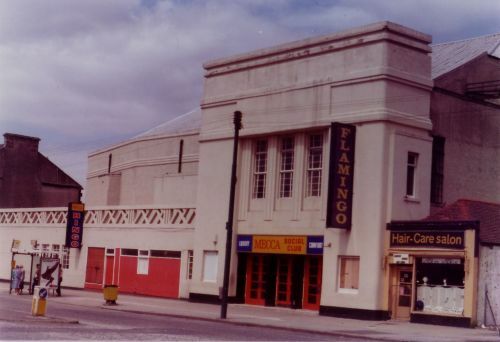 Closed in 1959, and remodelled as the Flamingo Ballroom. 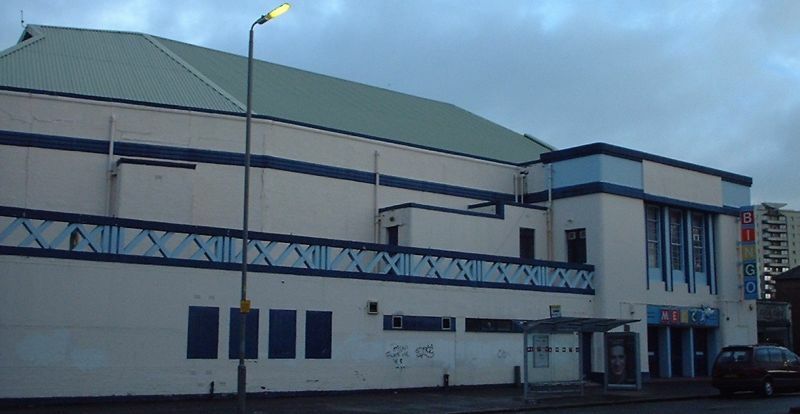 Bingo from 1974 until demolition in early 2003. Another picture of the side and front here.